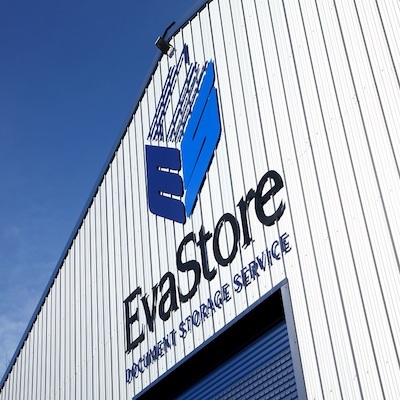 EvaStore recognises that quality document archiving is the key to effective document management which, in turn, is essential for all successful businesses. It’s simply not enough to know where your important documents and boxes are located; you must also know what they are, and to be able to retrieve them rapidly on occasions where you need them. 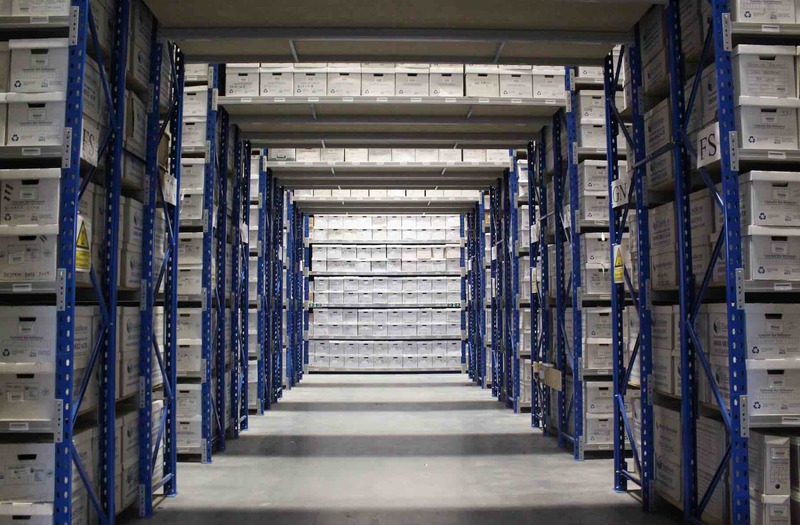 EvaStore believes the key to effective document archiving is traceability. 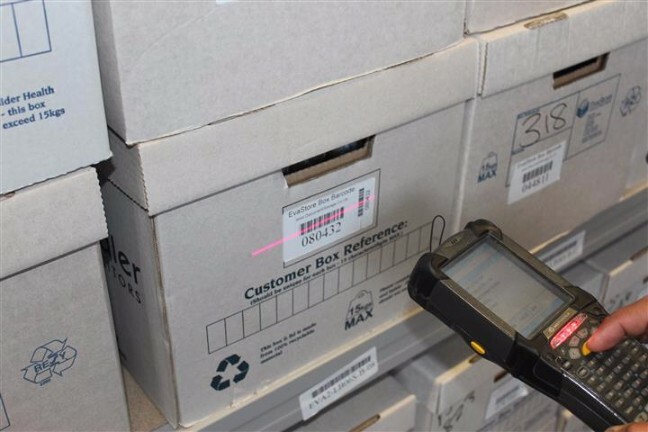 From the moment our drivers collect your important boxes, documents and files, the unique barcode labels on each individual item are scanned onto our system using an RSMobile handheld device. Barcodes are essential to track your documents throughout their time with us. They allow us to be 100% sure where each item is at any given time, whether on a vehicle, in our storage facility or held on your premises, should you have retrieved them. EvaStore uses O’Neil software and hardware. 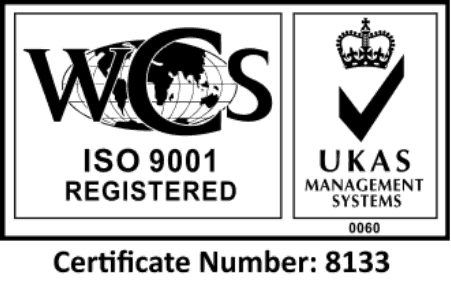 This is recognised as an industry standard in records management which allows us to track, catalogue and archive your files and documents in a safe and secure manner and to permit the rapid retrieval of them when required. We can also provide you with reports as to which of your documents are being held with us, which have been delivered back to your premises, and which are currently on their way back to our storage facility. EvaStore’s expertise and facilities offer you a reliable, cost effective and secure method of managing your important business documents. It also relieves you of the burden and responsibility, allowing you to focus on your own business activities.